TrackMania phenomenon is back! 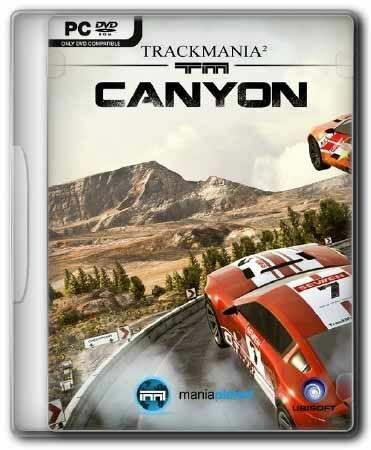 Full of adrenaline game TrackMania Canyon will give players a more vivid impression than the original TrackMania, played by millions. 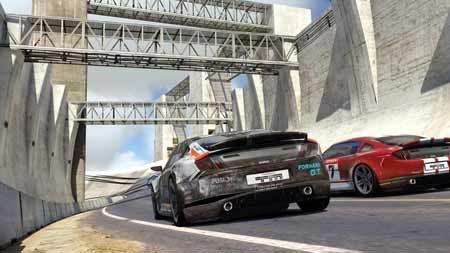 TrackMania goes far beyond the usual racing games and is fully customizable world tracks created by players themselves! Dead loops, trampolines, riding on walls and many other stunts - you have to race your whole life! Main advantages of the project is realistic and highest dynamics, but the graphics sequel noticeably changed. 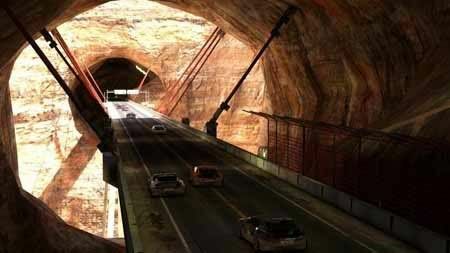 In TrackMania 2 trass details and facilities has increased several times. Much more comfortable and became famous editor lines, which now allows you to add the game objects created by third-party programs 3D-modeling. In TrackMania 2 includes four types of events, which can drive including a mode splitscreen. - Incredible graphics. Richer world - tracks are even better and more diverse. Race in the dizzying canyons optimized for most computers. - Exciting race. The behavior of vehicles has become a realistic and more accurate. To control the use of four buttons - simply and efficiently. A variety of trails at the same time ensure the uniqueness of each match. - Demonstrate mastery. 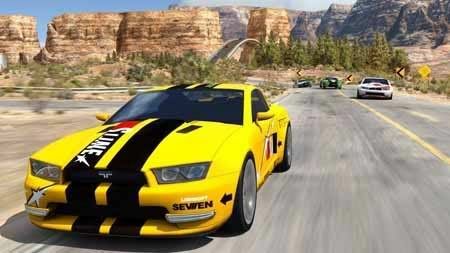 Create your own tracks, vehicles and scenarios using an unprecedented number of design elements. In-studio will be installed "television" spots on your best races or your own creations. Share your masterpiece with the community of TrackMania. - Otvyazny and large-scale multiplayer. In the race on one track can simultaneously engage up to 200 players! Also, according to official tables of the leaders, you can track your ranking in single and multiplayer game modes.